Congratulations by so large ideas and by being partakers in the culture of innovation of Lopesan Hotel Group. We look forward to having everyone at the event which will take place from 17 to 19 November at the Palace of congresses ExpoMeloneras. Also, thank you to everyone their grain of sand provided, and we regret not to be able to select them all. Many thanks to all. 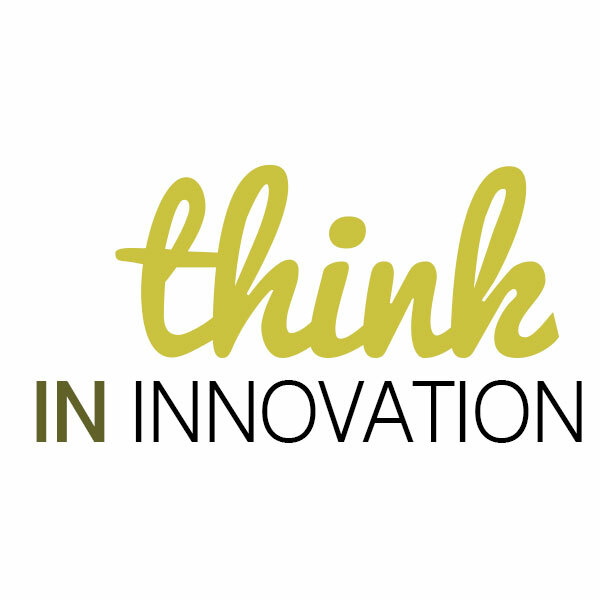 Think in Innovation: innovation is a thing of all.